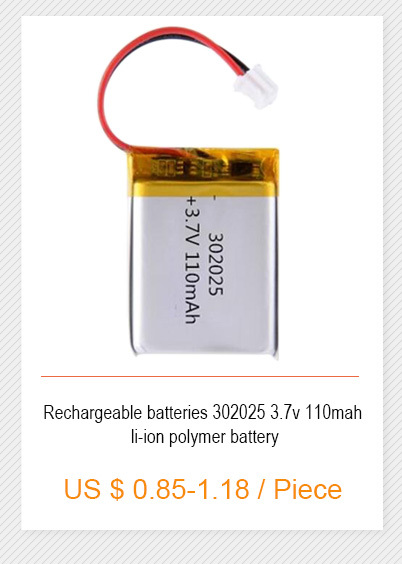 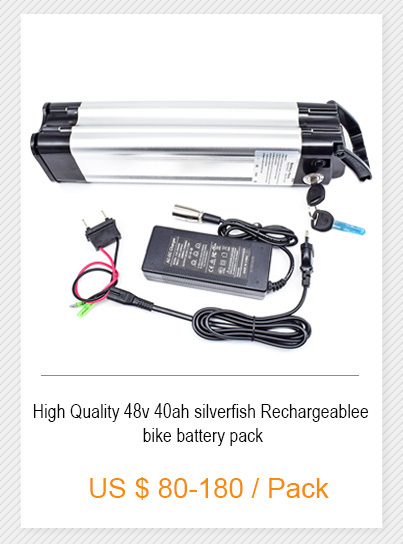 General Electronics Battery Co., Ltd. is a Sino-American joint-venture company, integrating R&D, manufacture and sales of Polymer Li-ion Batteries. 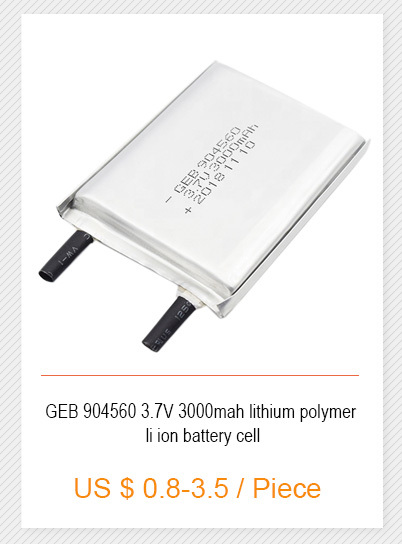 General Electronics Battery Co., Ltd., was changed to General Electronics Technology Co., Ltd. in July 2016. 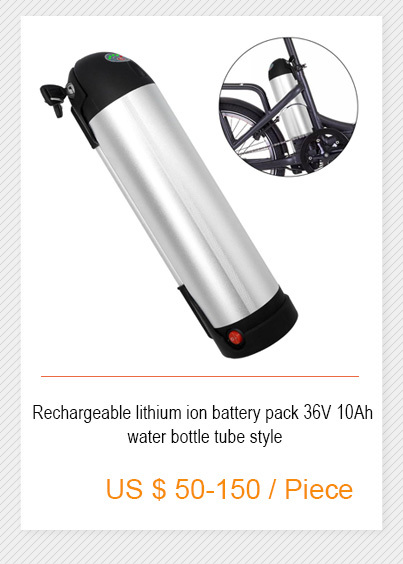 General Electronics Battery Co., Ltd. is a Sino-American joint-venture company, located in Shenzhen, Guangdong Province of P. R. CHINA. 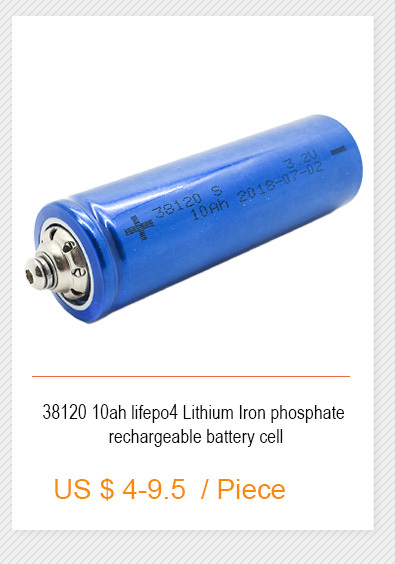 GEB is a professional manufacture of lithium-ion and lithium polymer batteries. 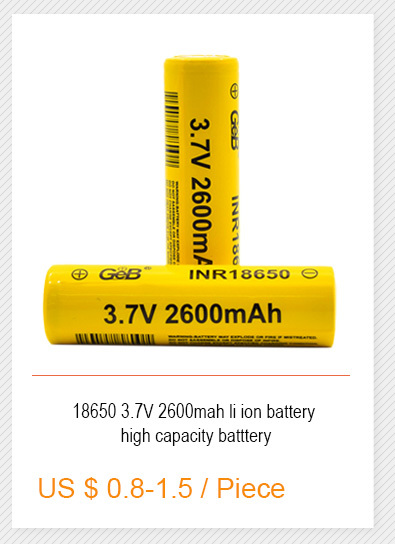 GEB provides to its customers with all kinds of qualified battery products from small capacity to large ones for various applications. 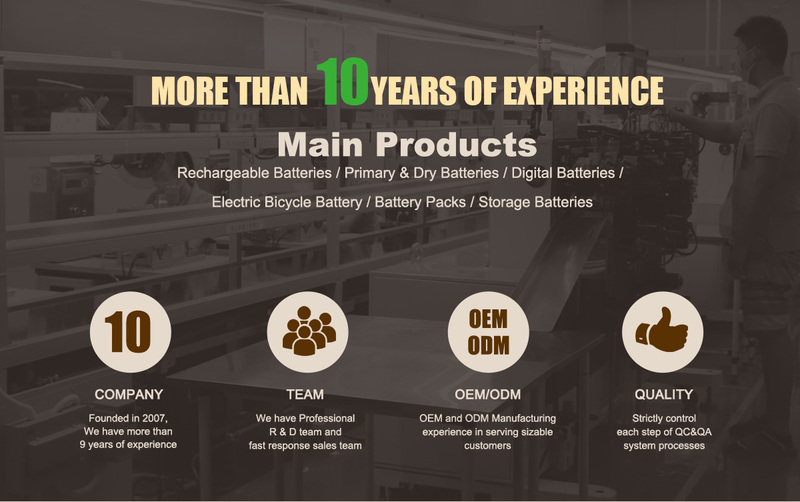 GEB has a very strong R&D team with many years working experience in the field of lithium batteries. 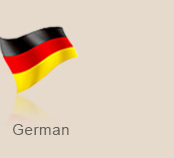 Besides, we have been dedicated to develop new business line for customized applications. 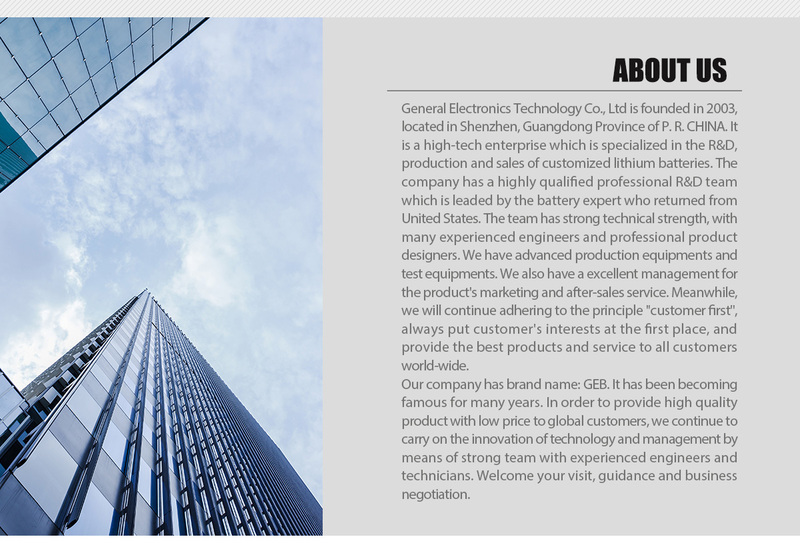 In order to extend our newly developed products and qualified services to more countries world wide, our company's name, General Electronics Battery Co., Ltd., was changed to General Electronics Technology Co., Ltd. in July 2016.